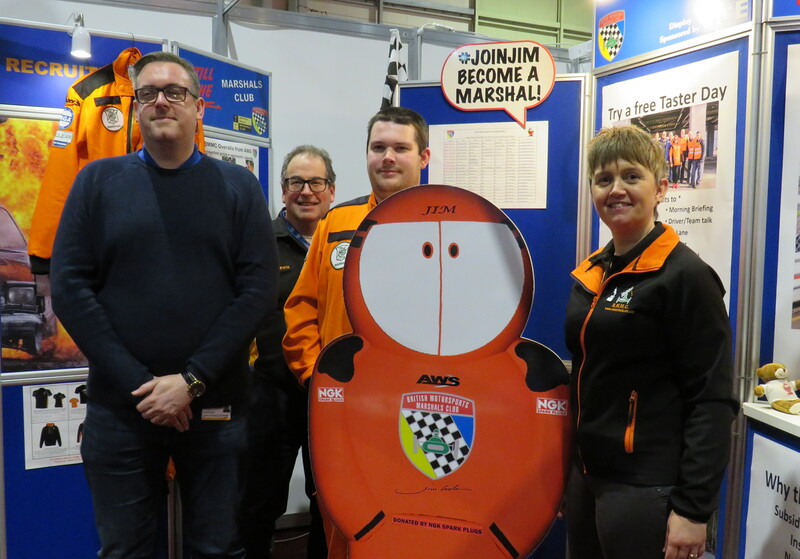 At its annual awards dinner dance evening the Classic Touring Cars Racing Club (CTCRC) raised a magnificent £1195 which was donated to the British Motorsports Marshals’ Club (BMMC) in recognition of the marshals support for the sport. BMMC National Chair Nadine Lewis welcomed the very kind and generous donation and said: “I was delighted to receive this very generous donation from Stuart Caie and the members of CTCRC on behalf of the BMMC. CTCRC Vice Chair Stuart Caie added: “The club recognises just how important our friends in the BMMC are. They enable us to enjoy our sport in a safe controlled environment, Marshalls up and down the country, give up time and money so we can race and as a club, we wanted to take a moment to say thank you.